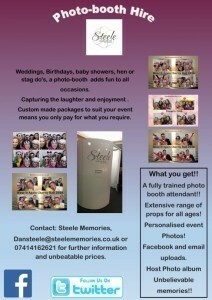 We are a family run photobooth company. We pride ourselves in going the extra mile for every client. Our service has been the building blocks to our growing company. 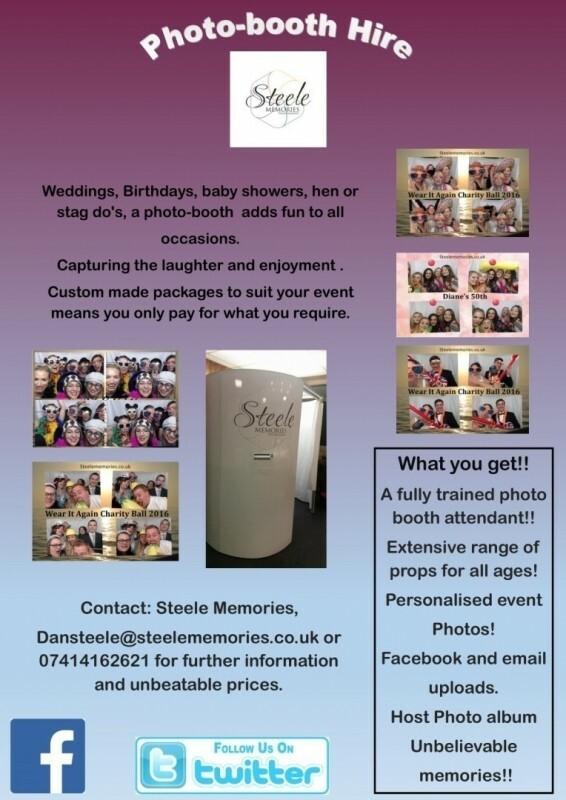 We are a growing photobooth company based in Chichester, west sussex. 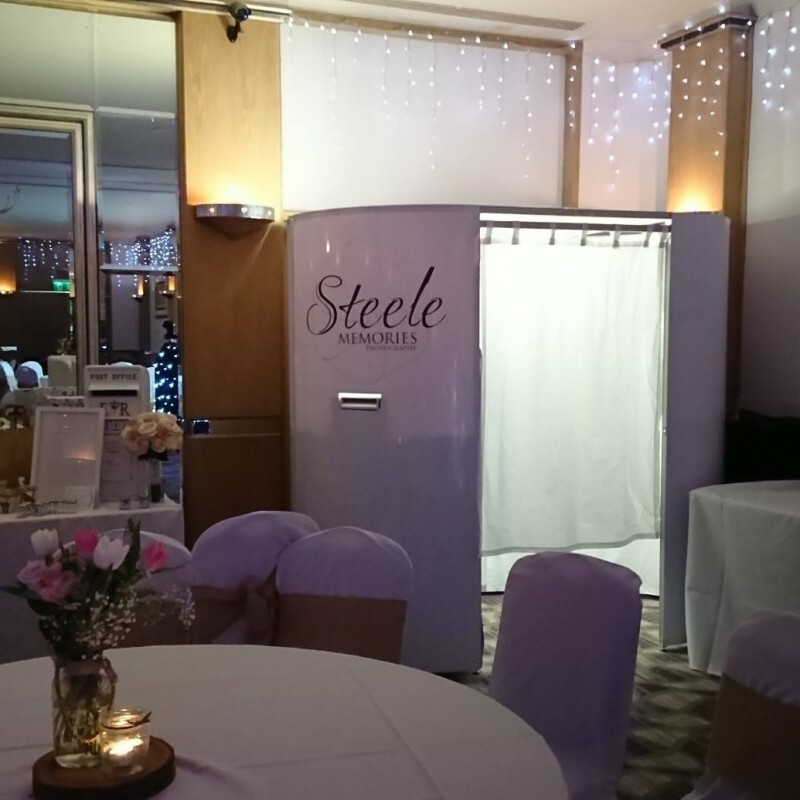 Our oval booth customised with our elegant logo adds class and entertainment to all venues and events. 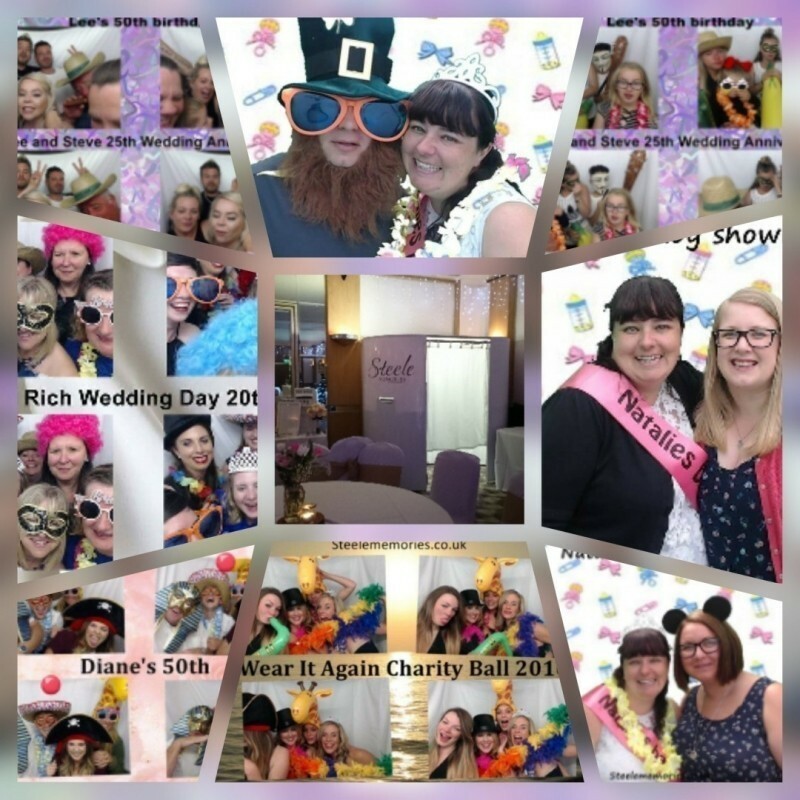 Our staff are in uniformed polo shirts to ensure we are available to help any people attending the event wishing to use the booth. 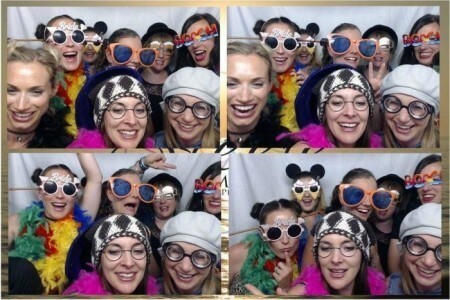 We strive to create extra fun for every event. 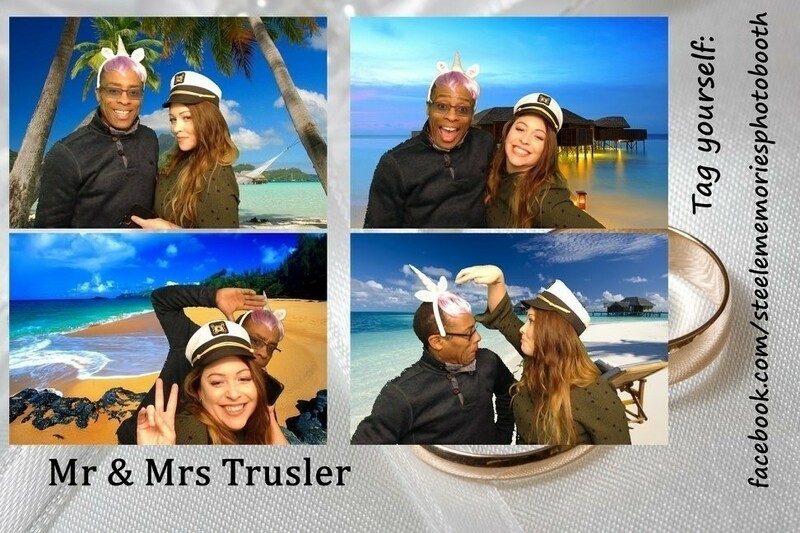 We have worked at many venues in the south from, brighton yatch club, chichester yatch club, fishbourne centre resident photobooth, la havana and v club fareham. Langstone hotel on many occasions in hayling island. We are currently updating our Crb check as we have been working for schools in our area.